Improve your home's appearance and efficiency with a variety of styles and colors. 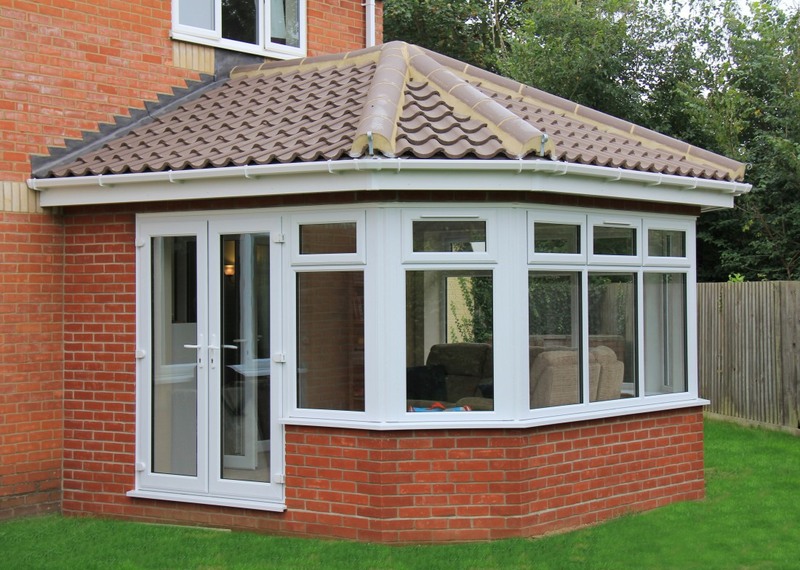 Add to your living space and let the sunshine in with a bespoke designed conservatory to complement your home. 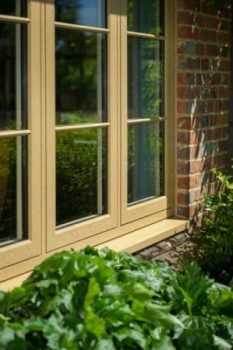 Langleys Conservatories and Windows is a family run business established in 1987 by Simon Langley and have been successfully trading in the local area ever since. Covering the Bury St Edmunds, Stowmarket, Newmarket and the surrounding areas we strive to provide the best in quality installations including conservatories, summer rooms, house extensions, windows and doors, all installed by our own highly skilled work force. With over 30 years experience in the design and installation of these products, you can feel confident in knowing you’re dealing with a professional company with an impressive portfolio and great customer feedback. Don’t take our word for it to see how we have been rated by our customers since the year 2000 by visiting our CPA reports page. If you need the services of a professional, caring company built on its reputation, attention to detail and customer service then please give us a call. We will help you through the whole process from start to finish with our aim being to make it as fuss free as we can. You can count on our many years of experience in the local area to provide you with the quality and service you are looking for. 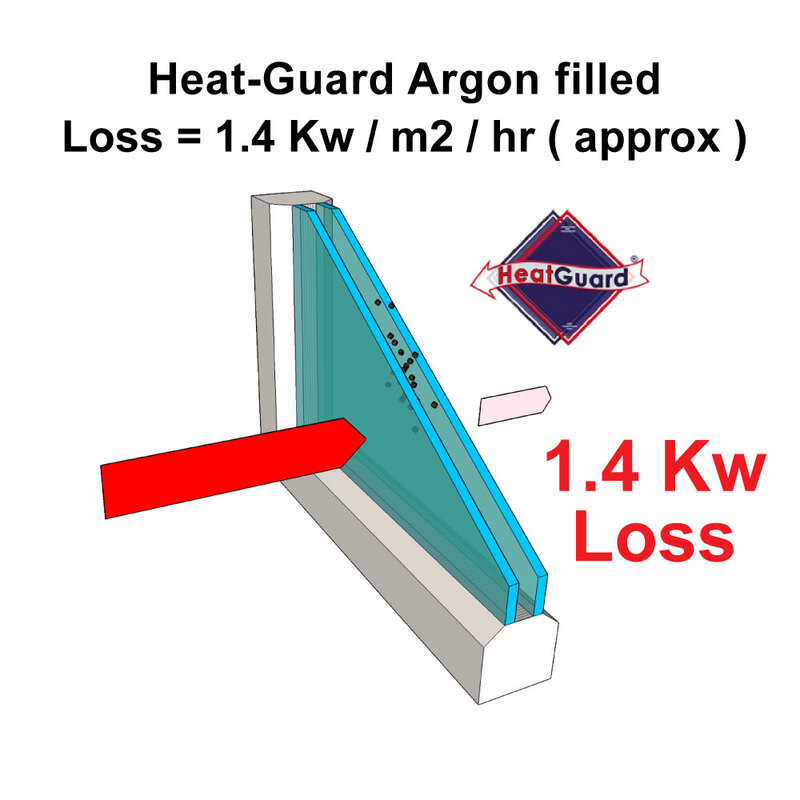 Old inefficient windows are responsible for major heat loss from properties as well as offering weak points of access from a home security point of view. In addition to this old timber frames require constant upkeep and maintenance and can often look really quite shabby if left to their own devices. 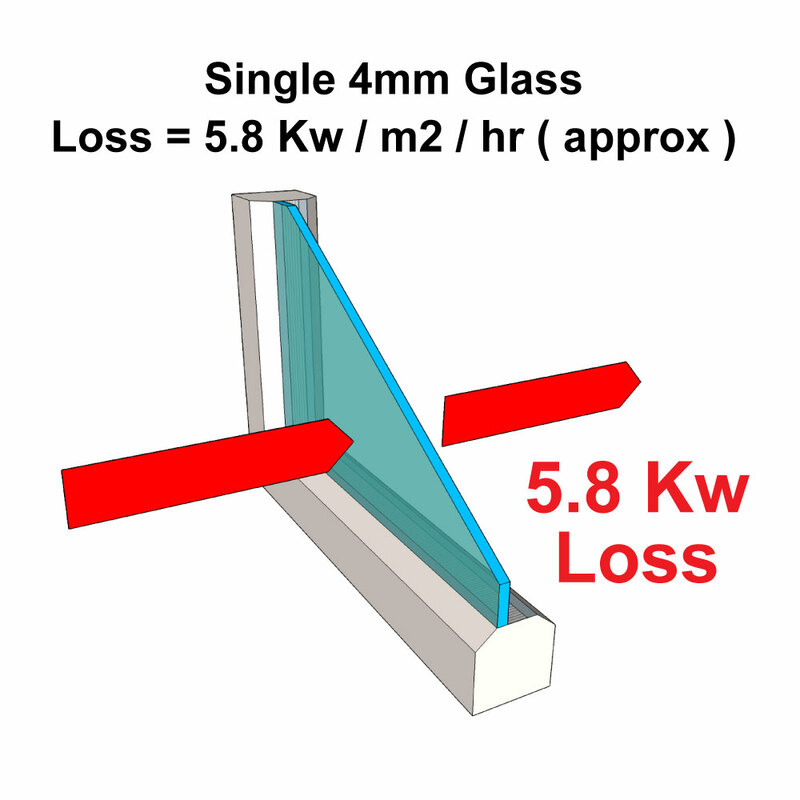 Langleys offer the best in energy efficient windows with incredible security. Our profiles are designed to enhance the appearance of all properties catering for both modern and older homes, they come in many colours with numerous profile shapes and furniture options. We supply and install a truly comprehensive range of doors from four of the UK’s leading manufacturers. This allows us to taylor the needs of all of our customers. 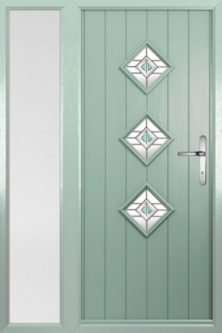 There are many styles of door to choose from, both traditional and contemporary in appearance. They come with a huge range of furniture and glass choices to suit all tastes. Most important of all they offer the best in security and energy efficiency as well as adding to the appearance of your home. Visit our doors page for more information. We are installers of the Synseal Warmcore, bi folding door system. This ground breaking door system offers exceptional thermal properties found normally in a UPVc system but with all of the strength associated with an all aluminium system. 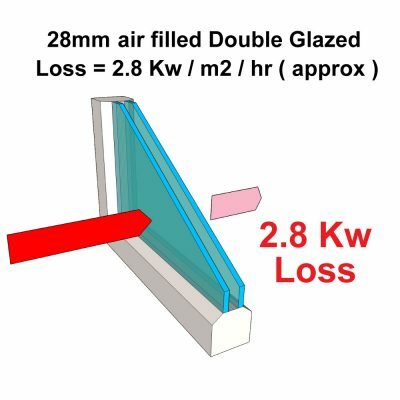 They offer the ability to provide very wide openings from the home into the garden whilst retaining the thermal integrity of your home. 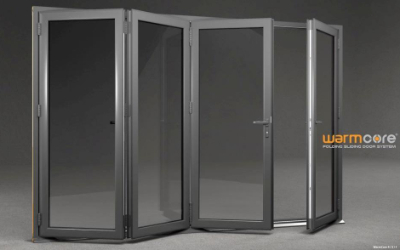 Please down load the brochure for more information on Warmcore Bi folding door by clicking on the link below. See just one example below, the progress in sealed unit technology over the past 15 years. 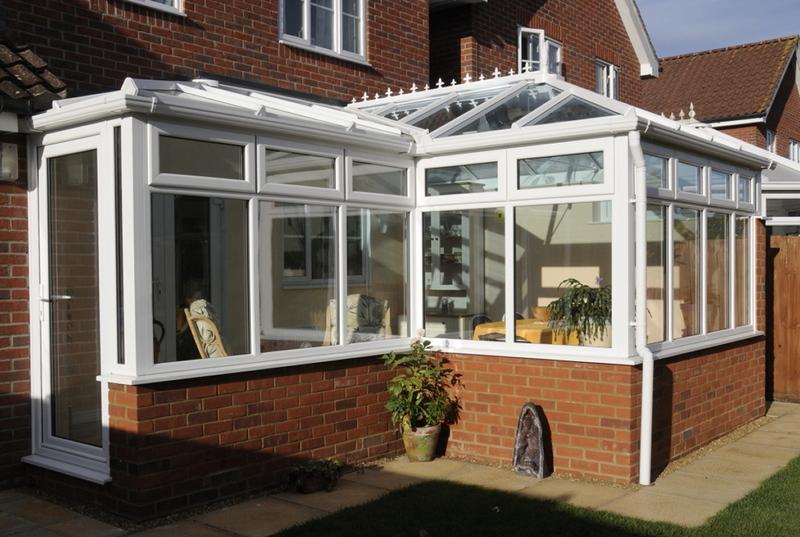 Langley’s conservatories & windows will never attempt to pressure anyone to buy from us. We know how stressful the initial sales appointment can be. It’s well known that within this industry there are many companies who apply considerable pressure on you to buy from them. It is not uncommon to be told in the first meeting with a sales adviser that in order to receive an incredible discount you must immediately sign a purchase agreement. A discount that for some unknown reason won’t be available the next day or in a weeks time. We do not believe in employing these kinds of tactics in order to make a sale. We will never try to pressure anyone to buy from us! We will never ask anyone to sign a contract at our initial appointment. After our meeting, we will prepare and send back a detailed, written quotation. You’ll receive our best price from the outset in that quotation. We’ll wait for you to contact us, if you wish to proceed. This is how we’ve gone about our business in Bury St Edmunds and Stowmarket since 1986. Bi-Fold Doors – The doors have totally transformed the feel, warmth and security of the room. We love the view of our garden. We would have no hesitation in recommending you to our family and friends. The team were very polite, dressed smartly and were professional. We were very impressed at how little mess and disruption was caused when fitting the bi-fold doors. Langleyʼs saved my elderly mother money by focusing on what she needed, not how they could make money out of her. No pressure to buy, no £££ talking up the job – just serious advice, a thoughtful quote, and a professional high quality job done on time and exactly to specification. I trust Langleyʼs. Dear Simon I just wanted to say how pleased we are with our new windows, I wish we had found your company sooner. From your first visit until the job was finished, was carried out in a professional manner, with no gimmicks. Your men worked hard and kept me informed at all times. I will recommend your company at any opportunity. Many thanks Eve. To Simon and team. 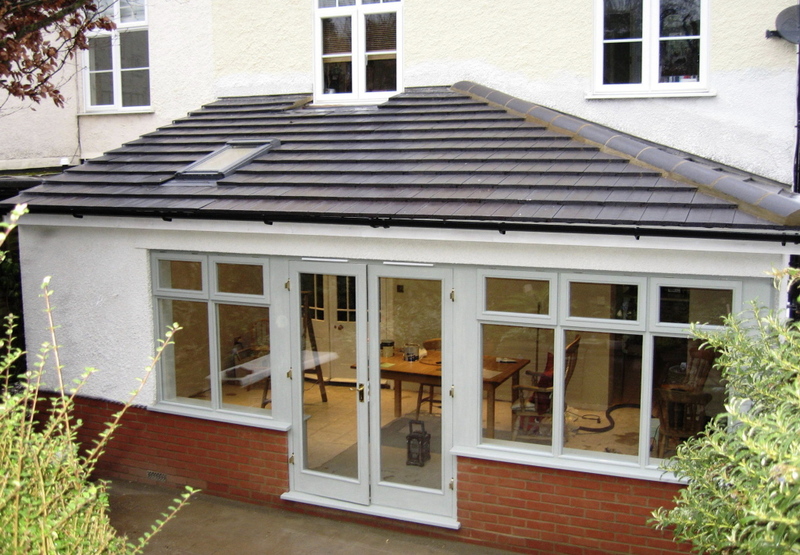 Just a note to thank you all for the work of installing our new conservatory tiled roof. We are so pleased with it, thank the boys for the long days they spen on it. We look forward to using it in the future. Thanking you Pam and Chris. The Consumer Protection Association have provided our customer deposit and guarantee insurance since the year 2000. They have also collected and administered our customer feedback surveys during that time. We are very happy to be able to show the results of those surveys on our CPA page in this web site. FENSA is an organisation, authorised by the UK Government to assess the compliance of relevant Building Regulations for windows, doors and roof light installations. FENSA was set up through the Glass and Glazing Federation to ensure that its members work to requirements and issue certificates accordingly. Langleys have been members of FENSA since its formation and have passed every one of their onsite inspections during that time.